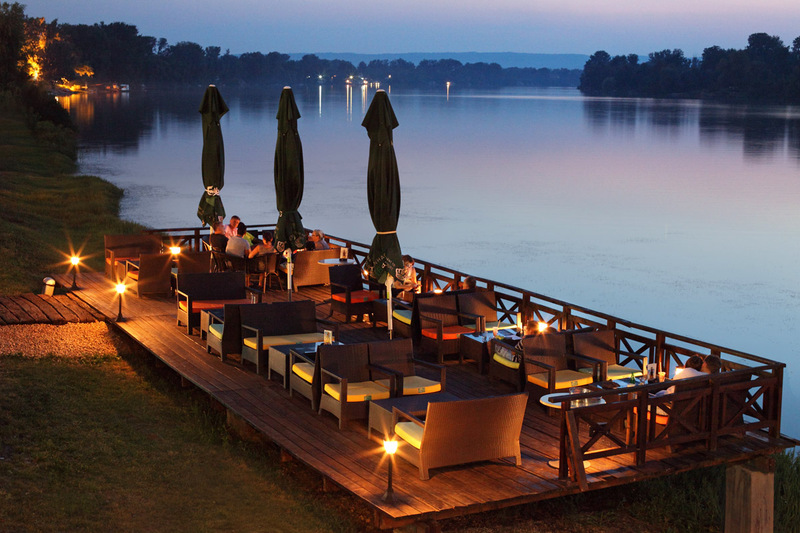 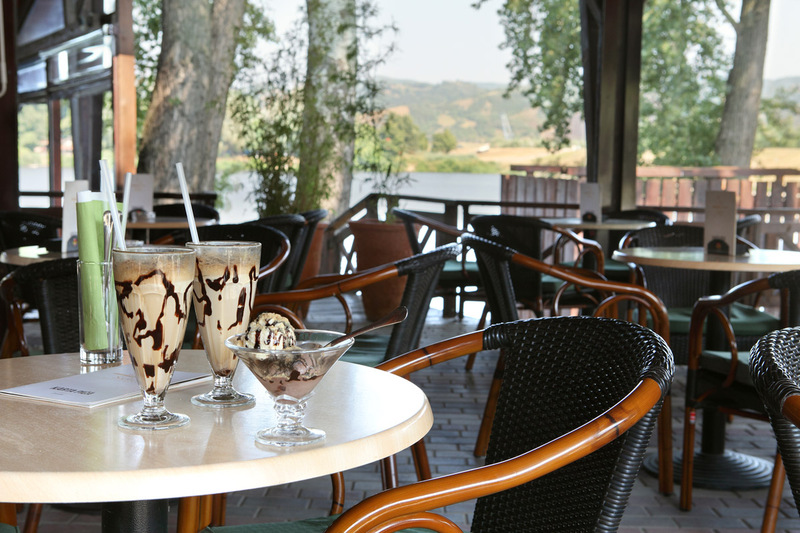 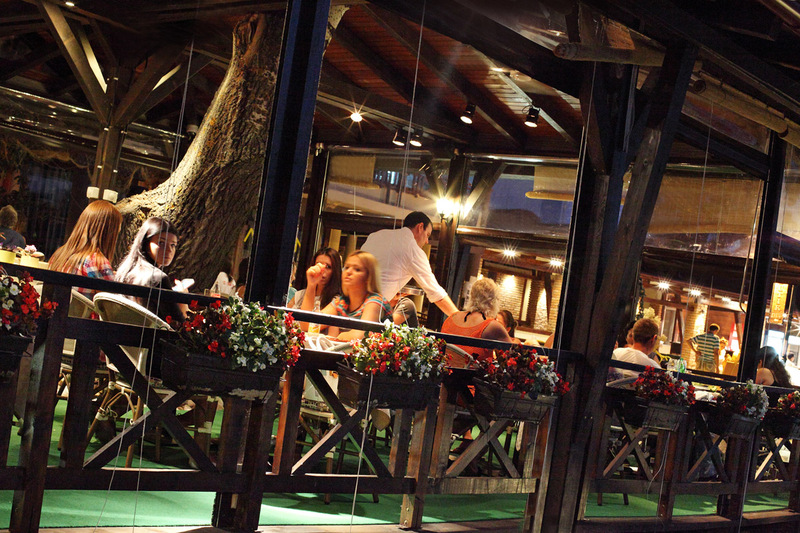 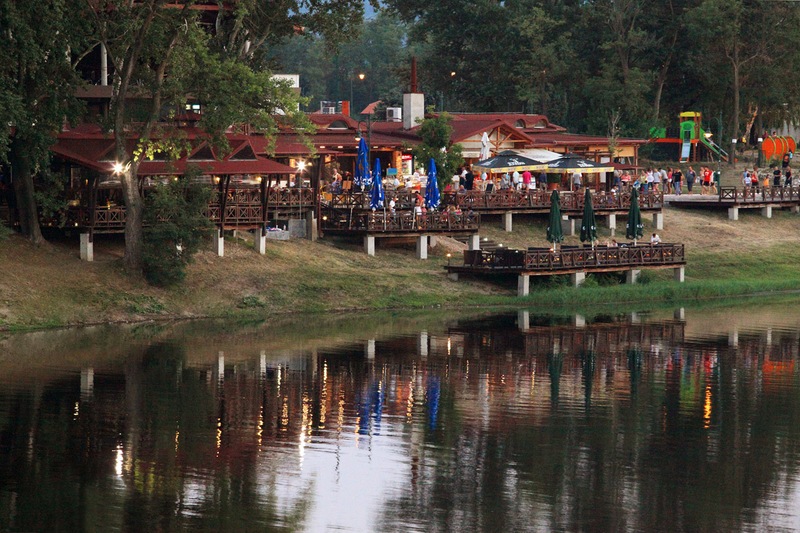 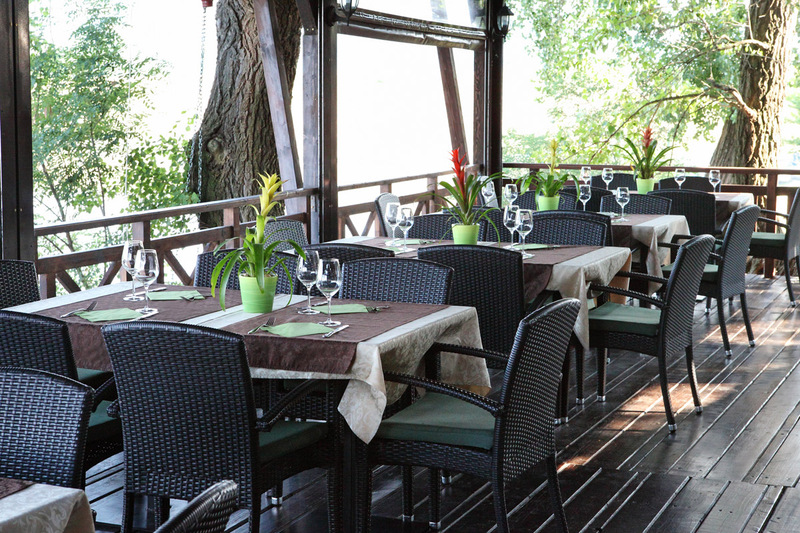 It is difficult to get the full impression on the Silver Lake and the Danube without the gastronomic experience in the Sidro restaurant. 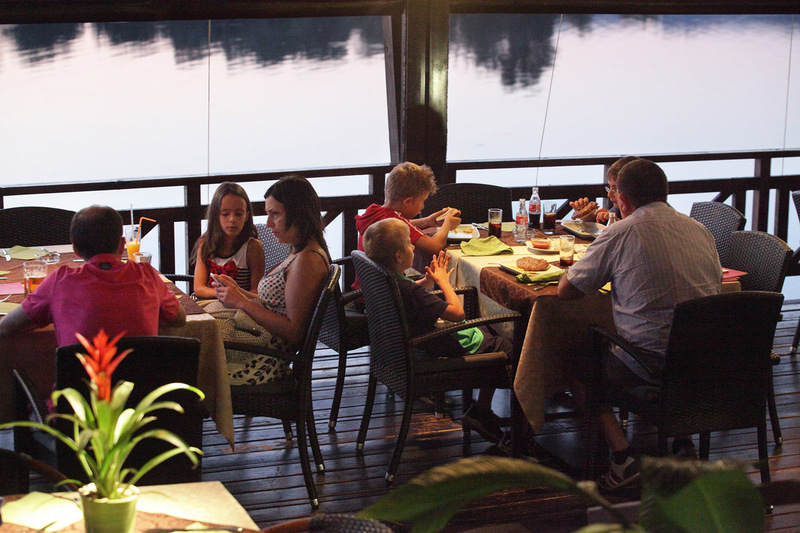 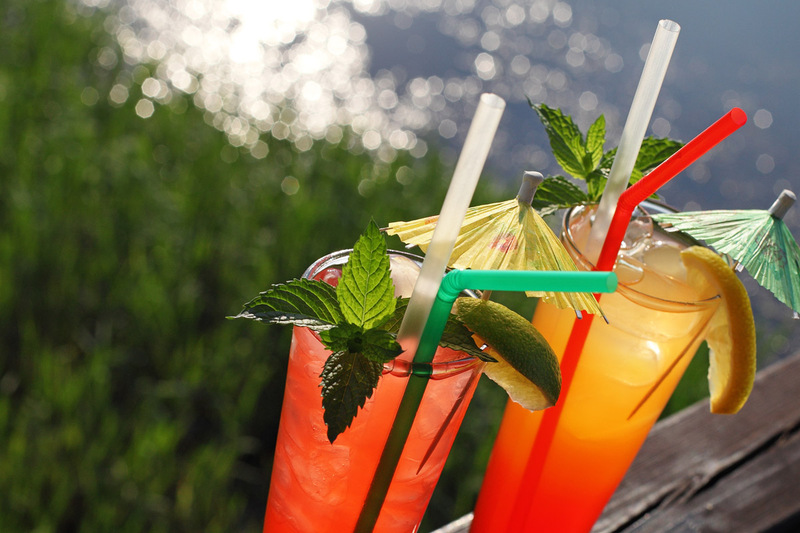 Positioned on the coast of the Silver Lake, the restaurant will provide you a comforting, relaxing atmosphere, with a rich and colourful menu, with special care given to the fresh, just caught river fish. 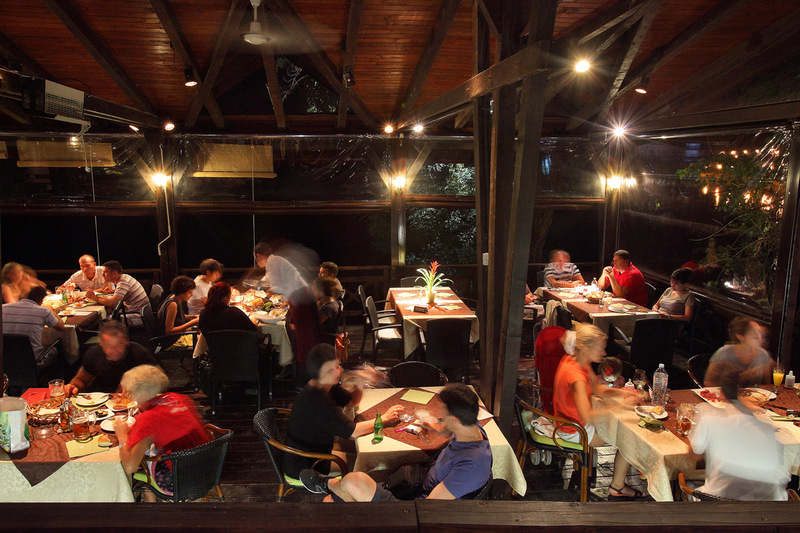 Home-made meat and fresh fish meals, as well as delicious desserts are just a part of the supreme gourmet offer of the restaurant. 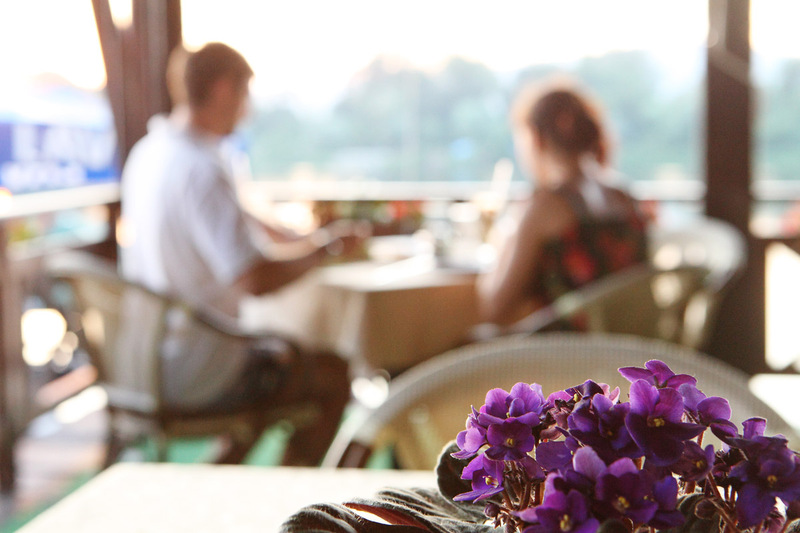 In season, you can enjoy the tasty meals of the Sidro restaurant on the balcony, as well as the magnificent view of the lake. 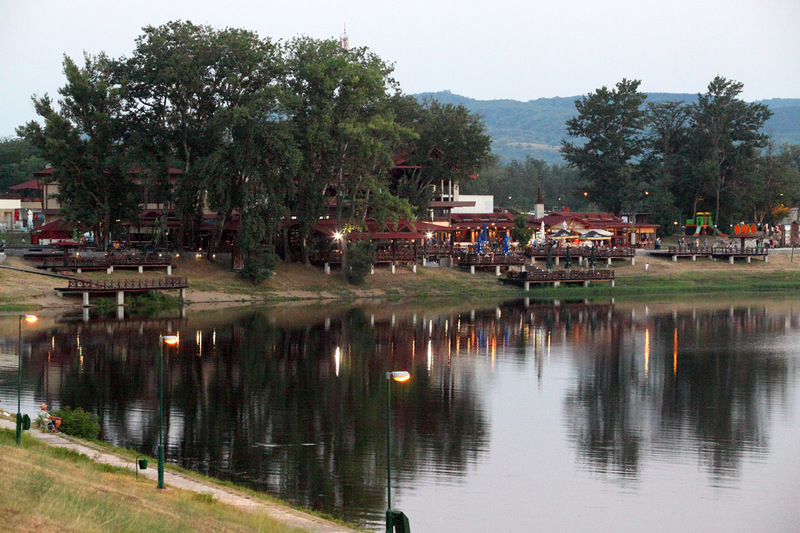 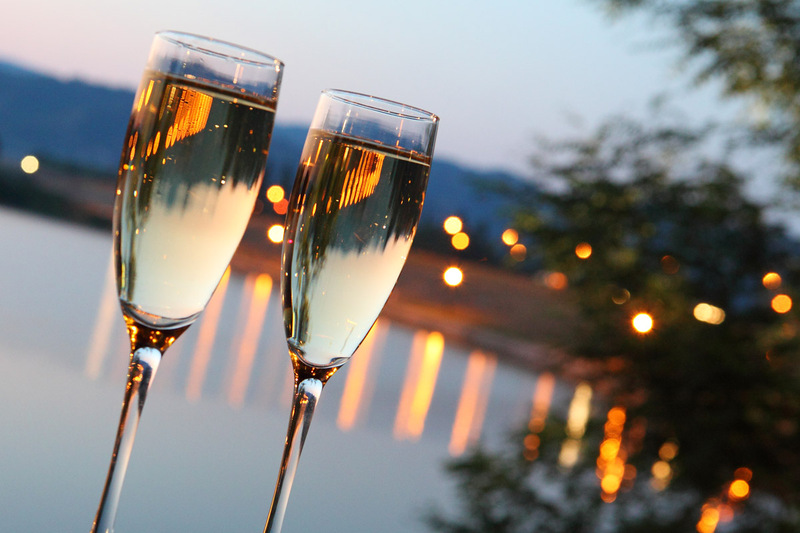 At evenings, you will be witnessing the stunning sunset, as well as the phenomenon according to which the Silver Lake got its name – millions of sparkles on the water surface will give a silver glow to the lake. 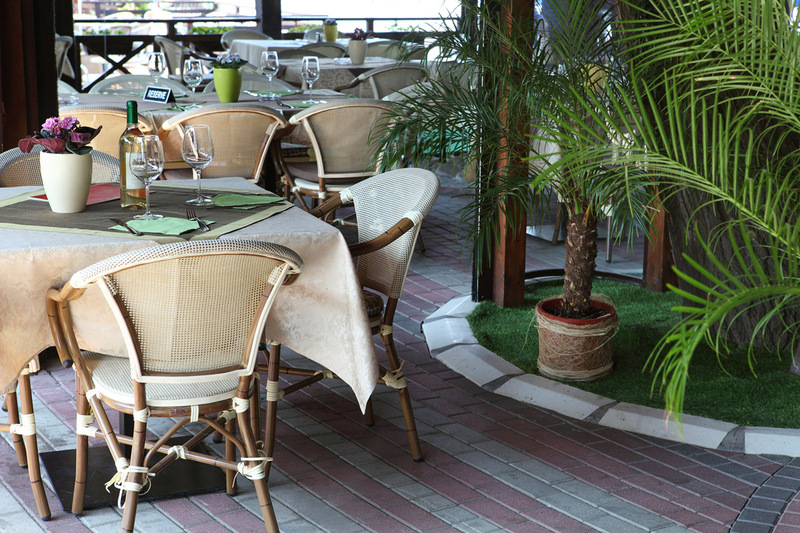 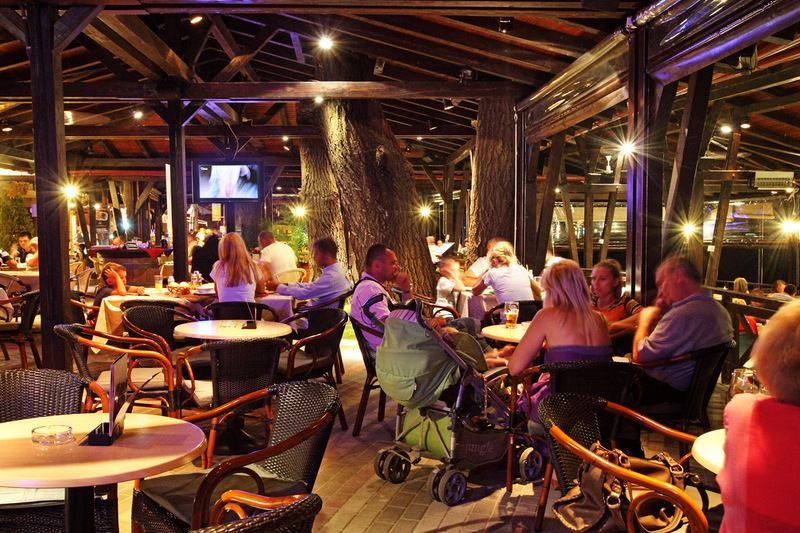 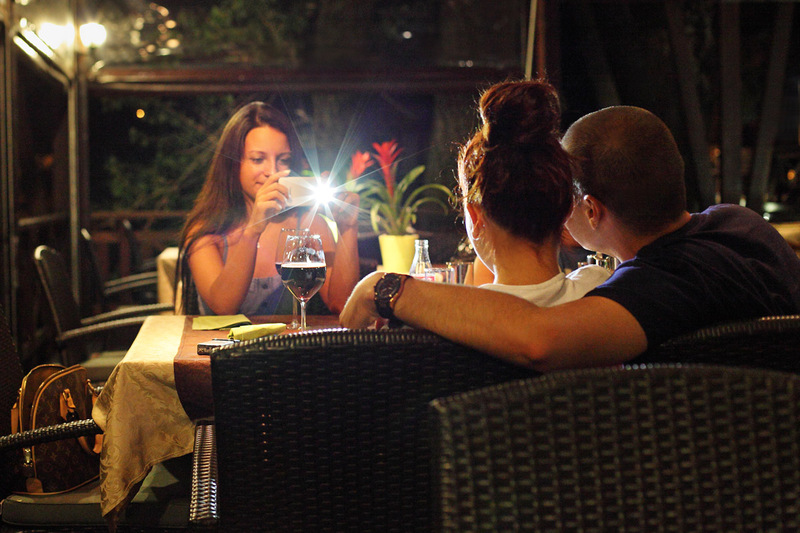 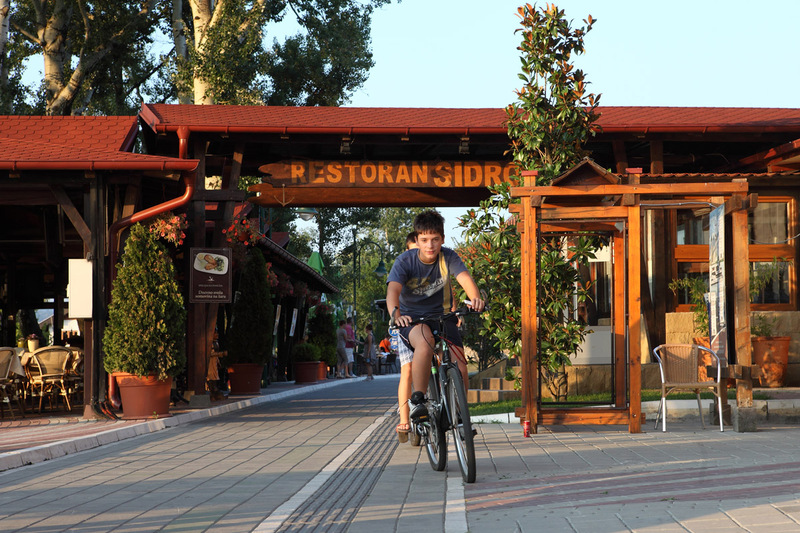 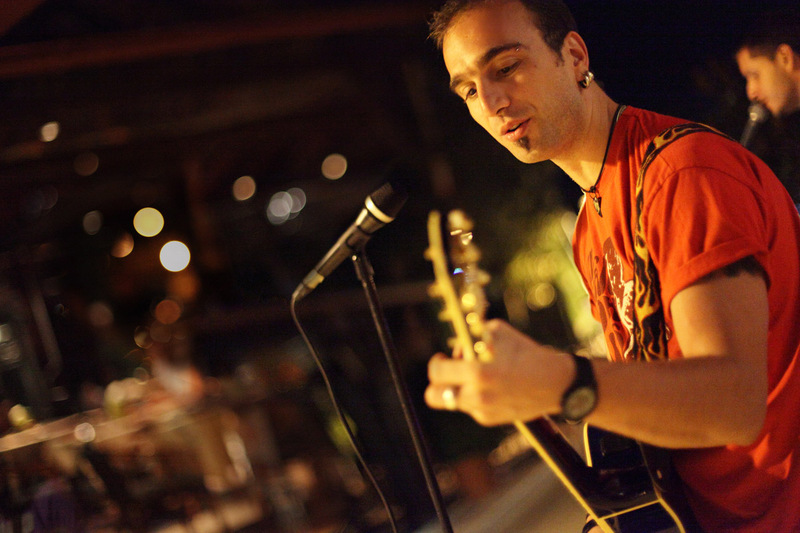 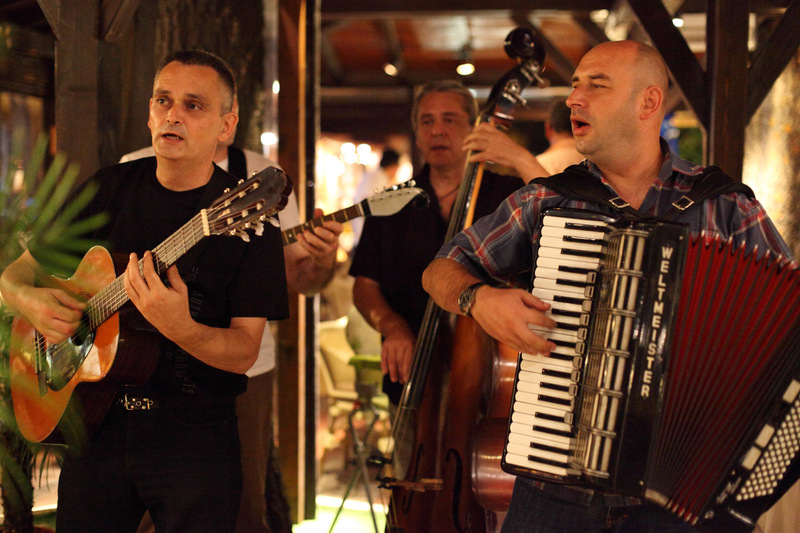 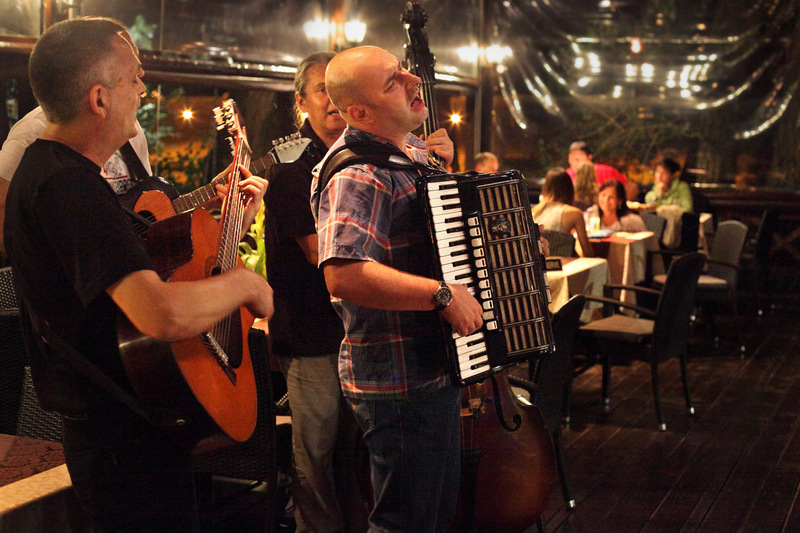 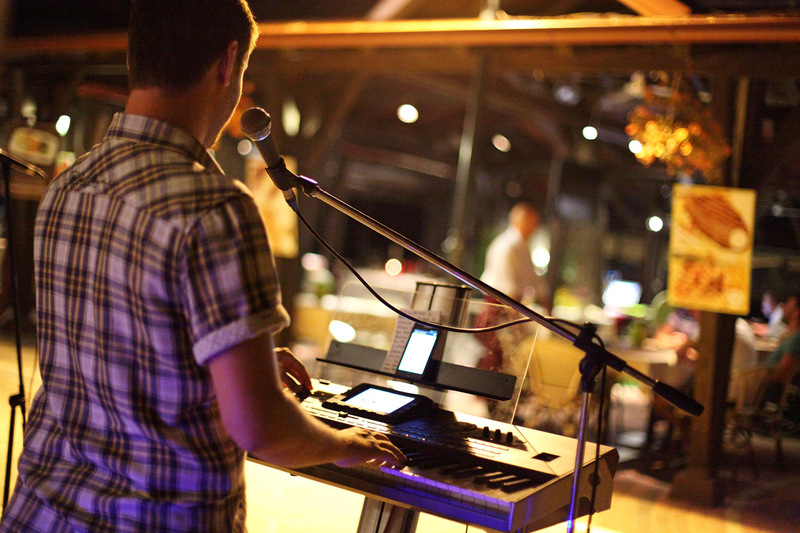 Restaurant Sidro is open seven days a week, from 08:00 AM to 11 PM, during weekends – until midnight.